Guantanamera... ... ...Guajira Guantanamera... "
Before dying I want to share these poems of my... … "
You have spotted it much earlier than this, I must expect and what about "Ramblin' Boy"? Each track throws a soundstage which could well extend, as if, beyond the neighborhood of your farthest neighbors! His vocal is very warm, gentle and mellow yet beefy and articulate with flesh/blood and emotions clearly felt deep in his throat. More importantly the overwhelming enthusiasm is much perceived in his vocal expressions. He is no one other than PETE SEEGER!!! But, but, wait a minute, wait... 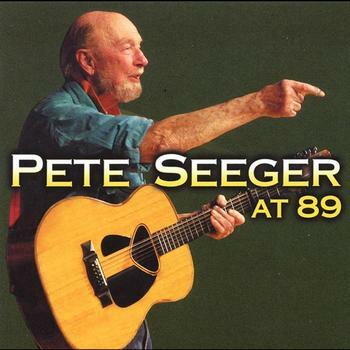 I am introducing Pete Seeger at 89 which is a relatively recent release i.e. 2008, recognizing that my only other album was released back in 1963. 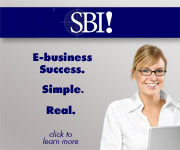 Ok ok, this is it! At 89, Pete is still creative and interested as he still creates and finds interests in things around him especially of environmentalism. Which means one is creative if he continues to create and provided he is interested, everything is interesting! There are 32 tracks in this album; many are short ones though some are of "ordinary lengths". Vocal of Pete, of his guests and of course together with his narratives collectively make this an interesting album. From the talking passages, one may perceive luscious musicality naturally underlying, no one would likely challenge this claim recognizing that his throat has given birth to millions of musical notes during the past many decades; his vocal is truly like a well seasoned cello fiddling musically. Much worthy mention, the lyrics are very meaningful and honest reflection of life. Pete also has shown ever burning spirit in his propaganda to environmentalism. Check out the lyrics yourself! http://www.lyricsmania.com/pete_seeger_lyrics.html. The gist contained demand innocent musical soul to appreciate yet deliberate HIFI-abilities to unveil. Fetch a copy home to listen for yourself as Pete has been devoting his lifetime to music production. Hurry up! Before you grab a copy of this album, Pete has released another i.e. Tomorrow's Children. How could you be slower? 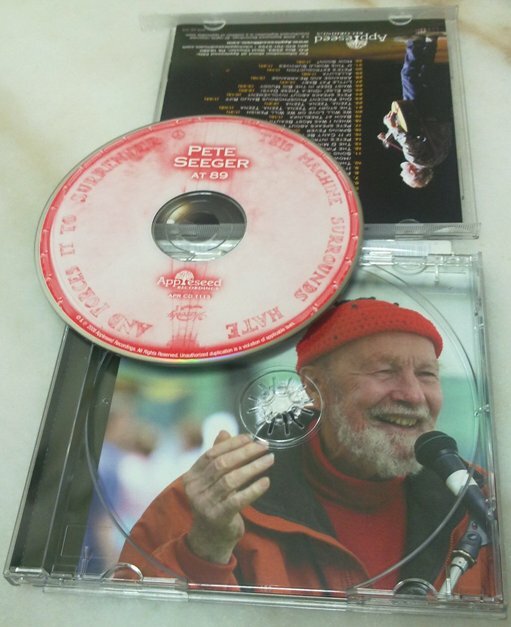 As a nonagenarian going at such rate, I see Pete Seeger as Helluva Colossus! Author: Heart Hear The Art!